There are plenty of trends around in the foodie world about a ‘new’ ingredient that’s been rediscovered and is the key to younger looking skin and thinner bodies. Chia seeds, goji berries, maté and flaxseeds are some of the more recent trends. However, whether it’s the far-flung locations (many seem to originate in either the Far East or South America) or just companies capitalising on consumers’ tendencies to buy fad foods, these products are nearly always twice the price of even the most organic fruit and veg. Luckily, there’s an abundance of superfoods right on your doorstep, packed full of health benefits, readily available without costing the earth. 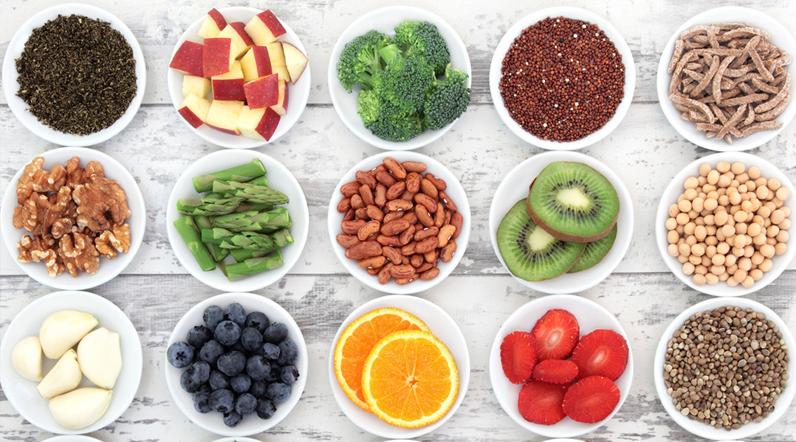 These superfoods help give your body the nutrients it needs to function, as well as fighting dangerous ‘free radicals’ – atoms with an odd number of electrons which, when reacted with other important parts of your body such as your DNA, can affect the function of that cell permanently. Of course, the watchword is moderation – don’t assume that consuming large amounts increases the benefits proportionally. Aim for a regular, standard dose of each of these nourishing nibbles, and you should be good to go. It may be your worst enemy on date night, but the rest of the time garlic is your best friend. Not only does it give almost every savoury dish a flavour boost, it’s also a seasoned antibiotic, and promotes the production of white blood cells which fight diseases and infections. 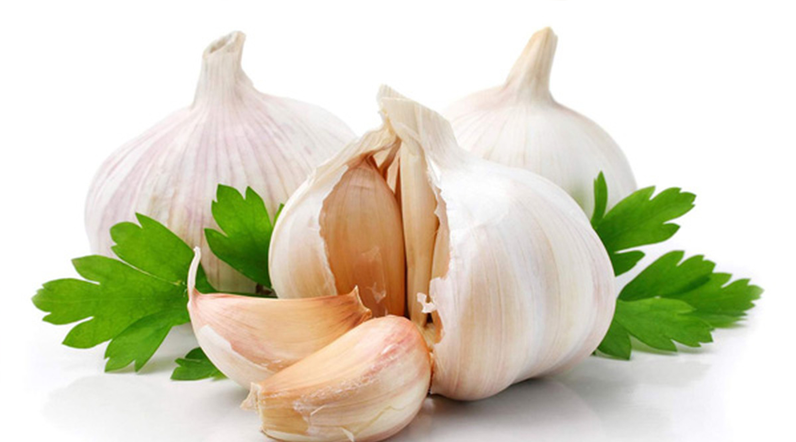 If all that wasn’t good enough, garlic can also lower cholesterol and high blood pressure, so this is one ingredient you’ll want to keep in your fridge at all times. Greens include several leafy vegetable varieties, all of which come packed full of nutritious vitamins and minerals. Top munches include kale (full of vitamins A and C to slow ageing), spinach (rich in iron and good at helping you produce more energy) and asparagus (high in folate, which helps boost your mood and the production of ‘happy’ hormones). Wild salmon is one of the best fishes you can eat, full of essential omega-3 fats and protein: the former keeps your heart ticking over and the latter is essential for repairing your body. It also contains selenium, which is a key mineral for maintaining healthy, glossy hair and beautiful, smooth skin. Beans and lentils are a fantastic food friend for all sorts of reasons. Firstly, they’re packed with protein to keep you on top form, but also take a lot of energy to break down inside your digestive system – so they’re great for people looking to lose weight. Secondly, they’re a big source of fibre, keeping your digestion ticking over smoothly; and thirdly they’re brilliant as a filler food (something to pad out a meal into something more substantial): a great tip for health-conscious students. 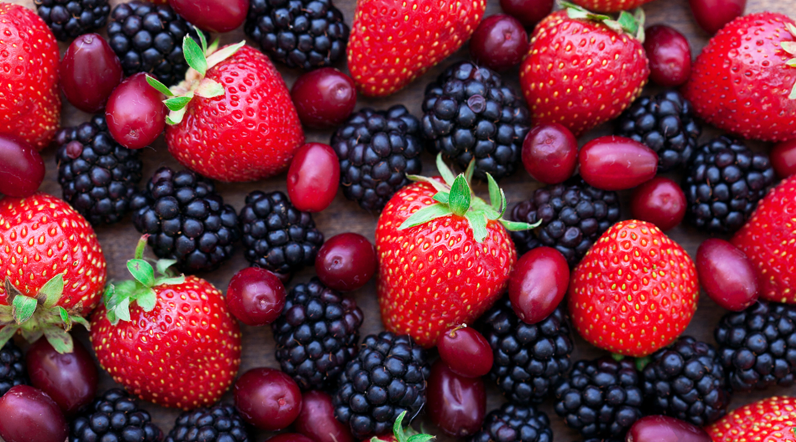 Most berries are good for you in one way or another, but the two that you absolutely need to invest in are blueberries and strawberries. Blueberries are stuffed with antioxidants, which work to get rid of toxins and harmful substances in your body. Strawberries, on the other hand, give you all your vitamin C and more, with just a cupful enough to cover your daily dose. Pop these two into your next smoothie or muffin recipe and let the good times roll. An unusual choice, as dairy products don’t often make it onto a top food list due to the fat content. However, Greek yoghurt has a trick (or several) up its sleeve to ensure it makes the top ten. It’s full of protein and probiotics, which keep your digestive system happy, keeps your immune system in tip top shape, and is a low-fat, low-cholesterol alternative to many other dairy ingredients such as cream and mayonnaise. Quinoa is one of the few grains or seeds that contains all the amino acids your body requires. Amino acids are vital to producing and repairing muscle and tissue, so having enough of them is pretty important. It too is full of protein, and can be cooked and eaten in the same way as rice or couscous, as well as being an alternative to porridge for breakfast. The gluten-rich cousin to quinoa, oatmeal is a superfood primarily for its high levels of antioxidants, fibre content and associated slow-releasing energy. Perfect for breakfast as porridge or in a traybake bar, along with plenty of fruit and nuts for extra goodness, oats are a cheap and delicious way to fill up – and stay feeling full. Eggs any which way are a great source of protein, with over half found in the yolk. They’re also quick and easy to cook, can be combined with an almost endless combination of flavours, and are a source of omega-3 fatty acids, which help keep your heart healthy. At personal trainer derby, fitness and health are our main goals and eggs are our number 1 favourite out of all the superfoods! 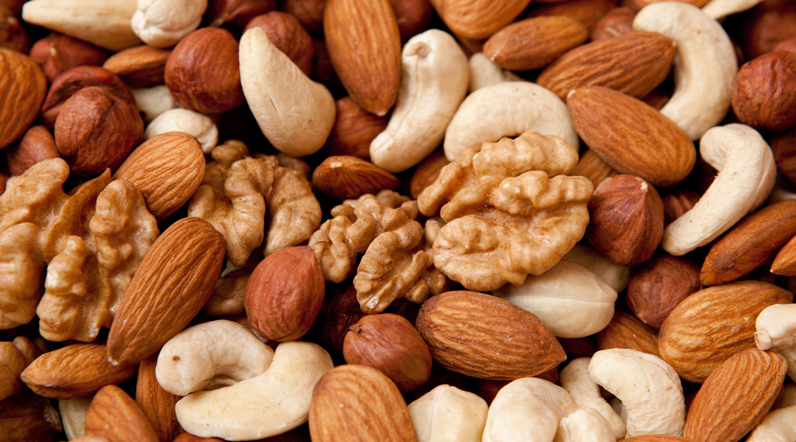 Last but by no means least, nuts are fantastic providers of vitamins, minerals, and fibre. Some of the top nibbles out there are almonds (the most nutritionally dense of all the nuts, giving you most for your money as it were); pistachios (providing protein and potassium); and walnuts (high in serotonin-boosting amino acids and a slow-releasing energy source). Put them in flapjack, brownies, on porridge or just snack away – a 25-30g serving of each is normally sufficient to get the benefits.